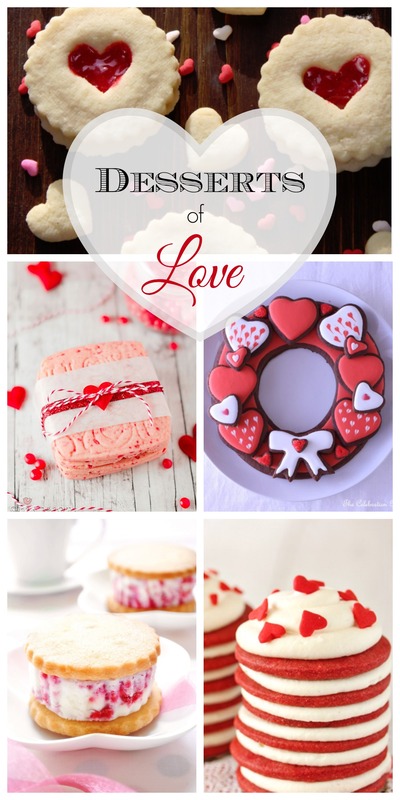 What foods do I love on Valentine's Day? Mouthwatering sweets and desserts! The photos themselves make my heart beat a little faster and give me that tiny flutter in my stomach. Kind of feels like falling in love, doesn't it?